Mahindra has just sold the millionth Bolero MUV in India. This makes the Bolero India’s largest selling MUV, of course discounting the Maruti Omni, which is more of a passenger van than an MUV. 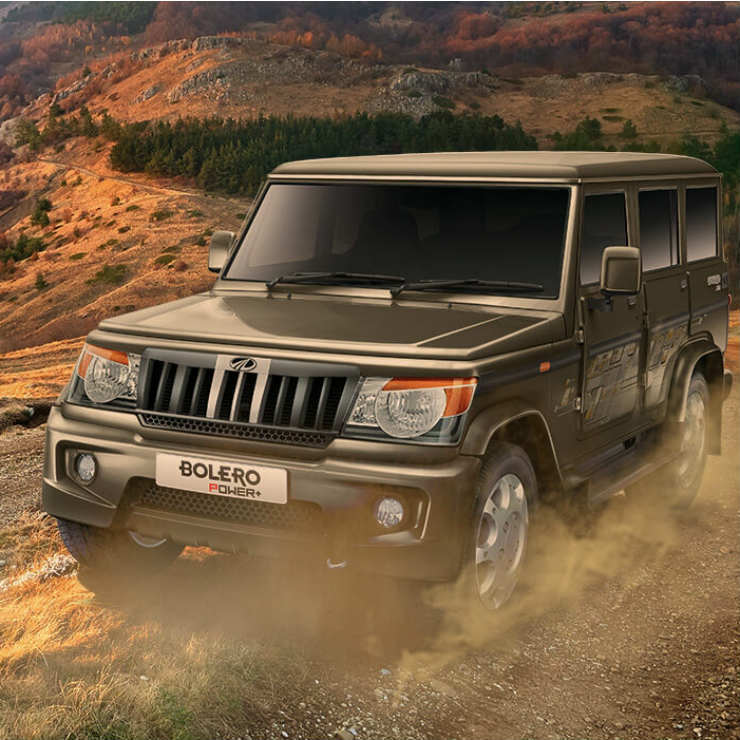 The Bolero continues to be popular despite being in service for over a decade and half in the Indian market. 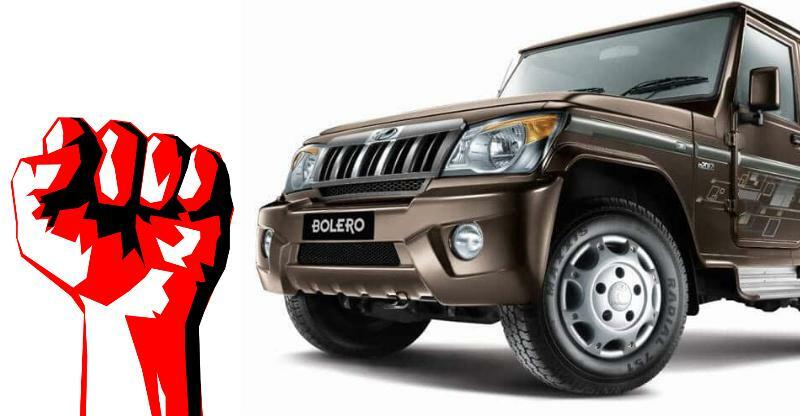 Yes, the Bolero was first introduced in 2001, and ever since, has been a mega hit for Mahindra. In fact, the Bolero is the vehicle that gave Mahindra loads of cash, which was then deployed for new product development. What makes the Bolero so popular in India. Here are some reasons. Rugged, reliable and more importantly very simple mechanically, the Mahindra Bolero is loved in India’s semi-urban and rural parts, where access to a company authorised service center often means a day’s drive or more. The Bolero’s sheer simplicity means that it can be easily serviced and repaired by even local mechanics, without requiring access to complex tools and training. The Bolero is also a tough built vehicle that keeps running without much maintenance needed, despite abuse. In fact, the vehicle has been engineered to cope a lot of abuse. For instance, Mahindra recommends wheel alignment and balancing for the Bolero once in 40,000 Kms. This says it all. The Bolero is also highly fuel efficient, which is a major factor that drives sales in rural and semi-urban India. The MUV used to feature the 2.5 liter DI turbocharged diesel engine, very highly regarded for its load lugging ability, great bottom end torque and high fuel efficiency. Even though tightening emissions have killed off this engine, the new crop of 2.5 liter-4 cylinder M2DICR and 1.5 liter-3 cylinder turbocharged diesel engines are quite fuel efficient. While the 2.5 liter diesel makes 63 Bhp-180 Nm, the smaller, 1.5 liter diesel is more powerful, with 70 Bhp-200 Nm outputs. The Bolero gets a 5 speed manual gearbox and a rear wheel drive layout as standard. This is a proud moment for us as our iconic brand, Bolero crossed the one million units milestone, since launch. In fact, the Bolero has regained its position in the Top 10 passenger vehicle in India, which is a validation of the confidence consumers, in semi- urban and rural India, have reposed on the brand. Further, the successful launch of the Bolero Power+ has helped the brand to grow steadily, in spite of several new launches in the UV space. I am sure the Bolero will continue to be as popular on Indian roads in the years to come.